For those that ask “what is cardamom” the best explanation is that cardamom intensifies both sweet and savory flavors. 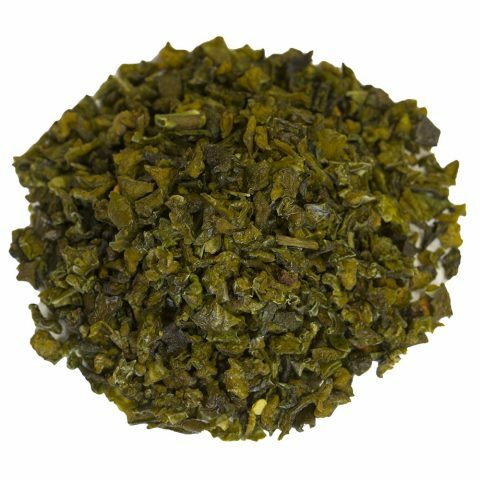 Cardamom’s taste is lemony and light while it’s aroma is rugged, but gentle, biting and fruity. In India Cardamom is referred to as the “queen of spices” (pepper is considered the king). Green cardamom pods come by way of a tropical plant within the ginger family. Not only are they utilized in food and beverage consumption, but cardamom pods also have many intrinsic health benefits. 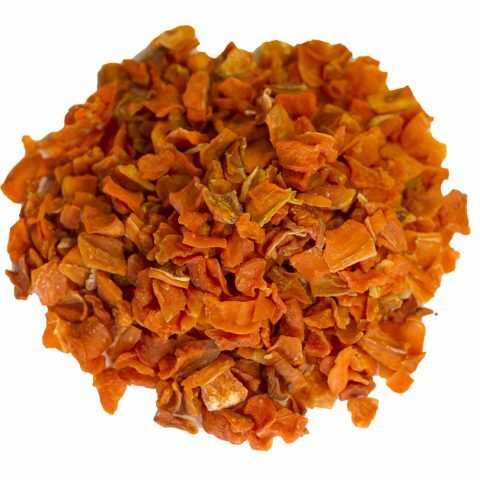 These aromatic spices are native to the Indian and Indonesian territory and are considered to be one of the most expensive spices in the world. Cardamom can be added to both sweet and savory dishes, with its seeds being used in either whole, cracked, or ground form. If you want to unleash the most robust flavoring from your green cardamom pods, use just a dash of it in your next recipe. 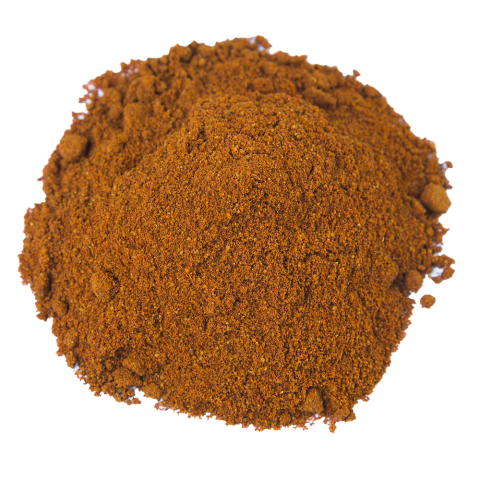 With this spice, less tends to equal a better taste. Masala Chai: Bring ginger, cinnamon, and water in a saucepan to a boil. Let it simmer for 20 mins before removing from heat. Then stir it in tea and cardamom. Allow it to steep for 2 mins, before returning to heat. Then add milk and maple syrup for 5 mins until foam forms. Turn off heat and let sit an addition 5 mins before straining through a mesh sieve and ENJOY! Spiced Rice: Soak rice in cold water for 30 min. Sautee bay leaves, cardamom, and peppercorns for 1 min. Add rice and two cups water and let it simmer. Add lid and let it cook for 15-18 mins. Fluff rice and enjoy! Hot White Chocolate with Cardamom: Heat milk, then add cream and lightly crushed cardamom in a saucepan for 3 minutes. Remove from heat and strain it, removing cardamom and adding in some vanilla. Pour over white chocolate and let sit for 1 min until melted, then whisk until smooth and garnish with nutmeg. Where Does Cardamom Come From? The plants are grown until the green cardamom pods are about three-quarters of the way ripe, then they are plucked to be dried. This drying process happens in a heated room for one day and one night in order to keep their green color. How Are Cardamom Plants Grown? Cardamom plants are best grown in tropical regions and areas where temperatures don’t drop below 35 degrees Fahrenheit. The seeds of the cardamom plant are sown in rich, shallow soil with a pH level around 6-6.8, and loamy. They should also be planted in partial shade to get optimal growing height. The plants can grow anywhere in the range of 5-10 ft tall, and they perform particularly well in tropical climates since they need the soil to be constantly moist for continued growth. Cardamom plants usually begin growing fruit roughly three years after first being planted, during which time additional watering needs to take place. They can be grown indoors as long as temperatures are regulated, and they are able to receive at least 6-8 hours of sunlight. 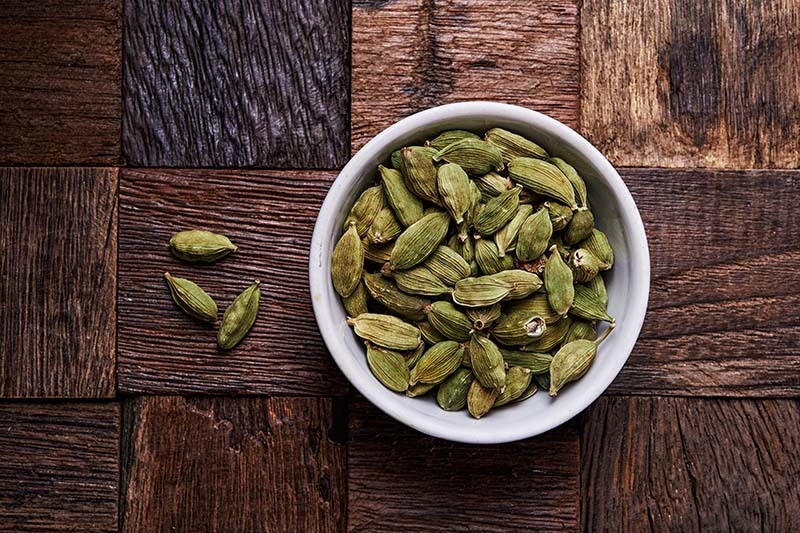 Where Do We Get Our Green Cardamom Pods? Since most temperatures in the United States are not suitable for cardamom plants, they are still largely cultivated in India, Indonesia, and Guatemala. 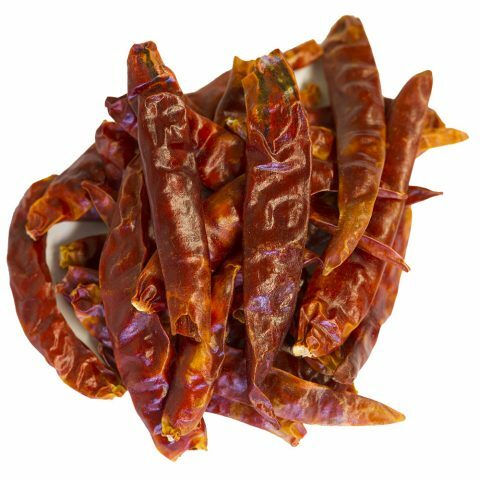 Burma Spice collects their cardamom pods from Indonesia as well as nearby Guatemala. Both countries share optimal year-round conditions for healthy growth, and they both deliver amazing results to our store. 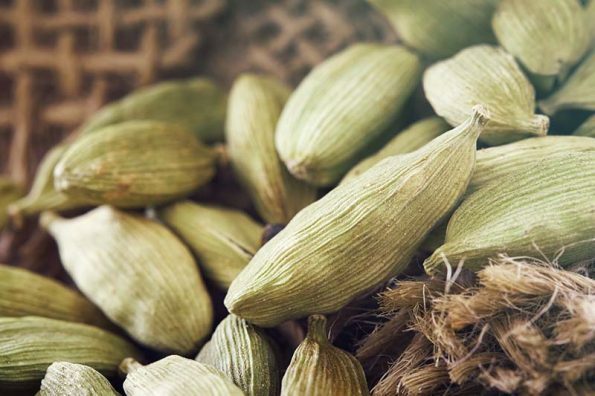 Discover the amazingness of green cardamom pods right to your front door!